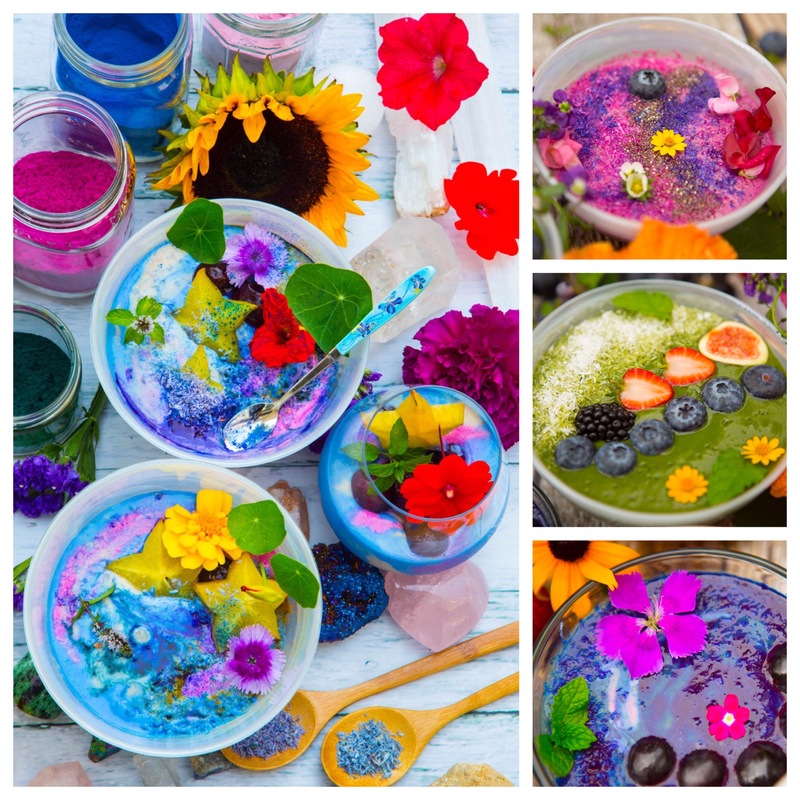 If you are interested in the transformation of your mind and body, please come to this fun and interactive workshop about raw rainbow eating. In this informative hands-on workshop, students will learn about the benefits of raw rainbow nutrition. 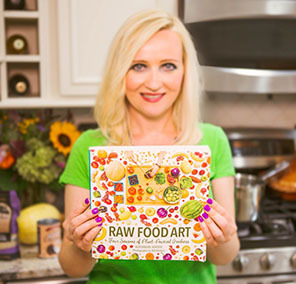 Aleksandra will demonstrate simple techniques for how to incorporate more plants, superfoods and natural rainbow powders into everyday meals such as smoothies, salads and desserts. We will learn about nutrition and frequency-based energy of food, and how incorporating raw and unprocessed foods into your lifestyle can improve your overall health and vitality. We will also explore topics such as eating local organic produce, eating seasonal foods, cooking from scratch, and how to shop on a budget. 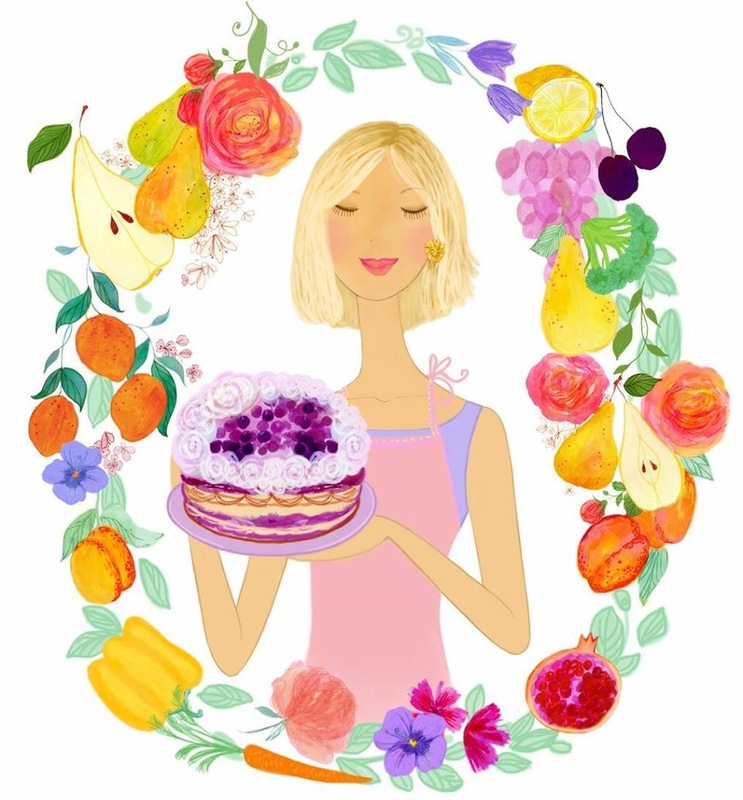 We will make rainbow smoothies during the workshop, and Aleksandra will pre-prepare some raw foods, such as truffles and raw chocolates, for everyone to sample.